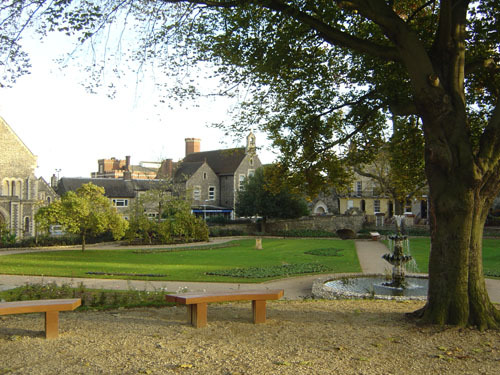 In this work a short story, that weaves together many of the rich histories of The Forbury Gardens in Reading town centre, both official and colloquial, is told by a selection of different narrators each with a particular relationship with Reading. The story’s narrative collapses time, creating unexpected coincidences and chance meetings between characters both past and present. The events and characters gathered from several months’ research have collided and the story unravels over the course of a single day. And So Each New Year… challenges the notion of linear time and takes a look down the barrel of history, viewing historical detail geographically, rather than chronologically. 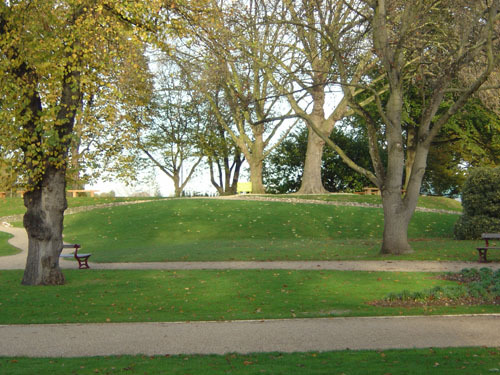 The story begins and ends with a lone figure sitting on Forbury Hill, suggesting circularity; repetition, an endless cycle of recurrence. Aspects that are also reflected in the work’s title, itself inspired by combining excerpts from poetry by S.T. 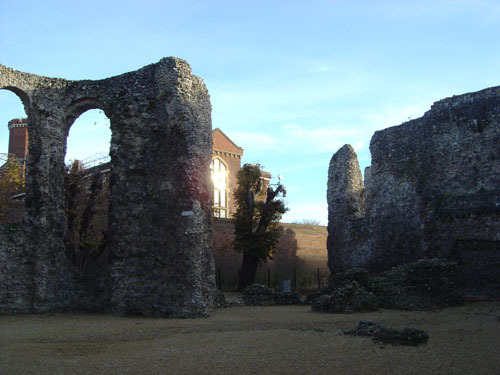 Coleridge, who was stationed in Reading on Military duty and Oscar Wilde whose ‘Ballard of Reading Gaol’ was written whilst he was imprisoned upon grounds once part of the Reading Abbey’s Forbury. The work is heard through audio headsets as part of Artists in the City’s ‘Ambulatiuncula’. Each headset features a different narrator reading ‘And So Each New Year…’. The Miller and McAfee would like to thank the narrators; Councillor Riaz Chaudhri, The Right Worshipful Mayor of Reading; Professor Brian Kemp, founder member of The Friends of Reading Abbey and local expert on the history of Reading; John Madejski, Chairman of Reading Football Club; Andrew Peach, Presenter, BBC Radio Berkshire; Rev Chris Russell, St Laurence’s Church; Her Honour Judge Smith, Reading Crown Court; Sally Taylor, Presenter, BBC South Today. Click here to email for more informaion.